The Star will relocate in a few weeks to a new home Downtown. The spot offers benefits beyond a great menu of nearby restaurants, especially to the paper’s workers — who are looking for better wages, affordable health care and a fair new contract. 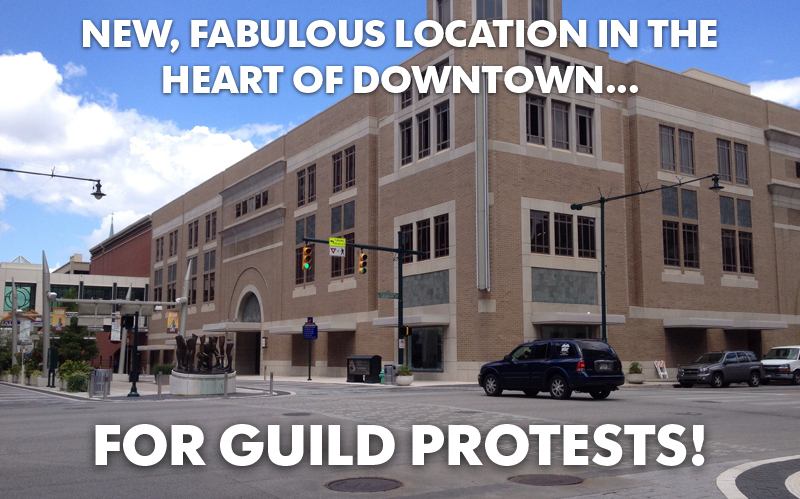 If the Star’s management continues to try and dictate terms for that contract, instead of negotiating, the new location should provide a highly visible spot for the Guild to take action. The Star will relocate to this prime Downtown real estate in September.